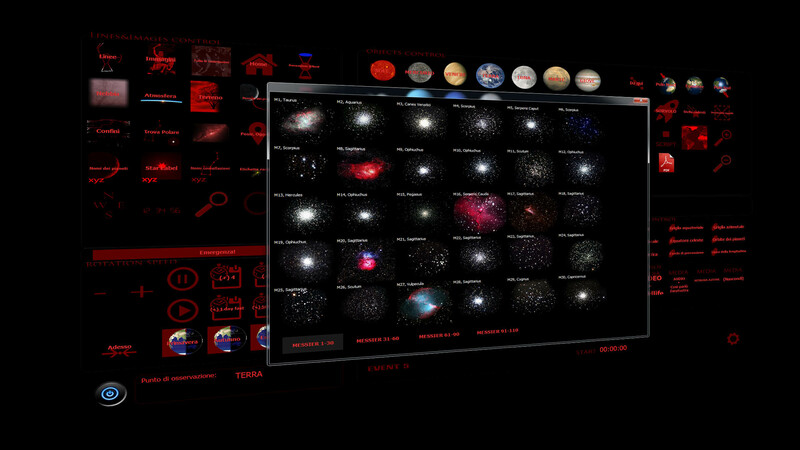 Stellarium Console – Power Stellarium in your dome! Give power and spectacularity to your astronomical classes! 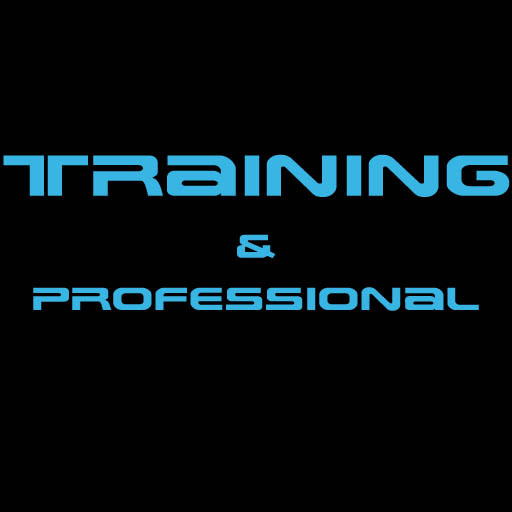 As of version 5.0, Stellarium Console contains both the code for the Training and the Pro editions. The Training edition is for free and you can use it at your home forever. 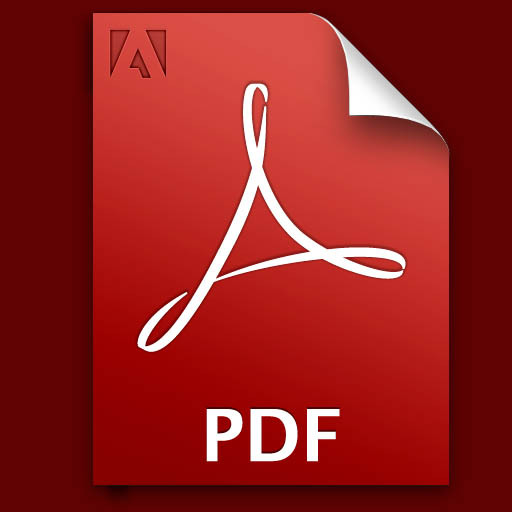 You can open up any pdf files directly from the console to help you during your astronomical lessons. 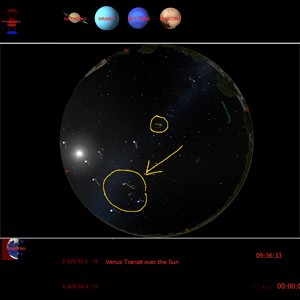 A new powerful feature allows you to draw anything on the Stellarium window. Your audience will be astonished about your comprehensive lessons. 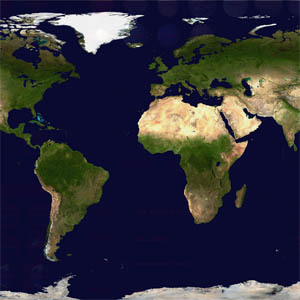 Thanks to a big world map, you can change your location on Earth by simply clicking on it. So if one asks you to see how the sky appears in the opposite side of the world, you can do it really easy. 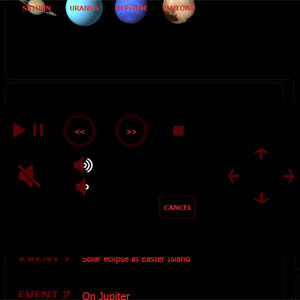 The new version of Stellarium Console integrates a Windows Media Player plugin that allows you to play all the video formats. No need to install a third party software. 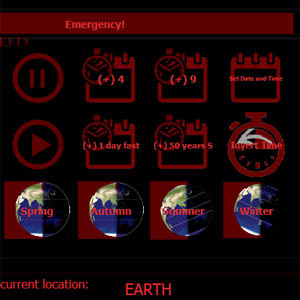 Thanks to extra time controls, the 5.0 version simplifies the change of the current date and time. Four new buttons simply change the date to one of the solstices or equinoxes.